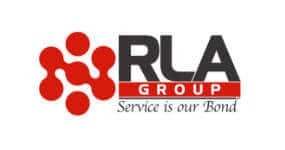 There are many reasons why a home-owner may be looking for a sound proofing solution – and there are several ways of achieving this. For people living on a busy road, in the CBD, or close to noisy businesses or premises, sound proofing can make a huge difference to their quality of life. 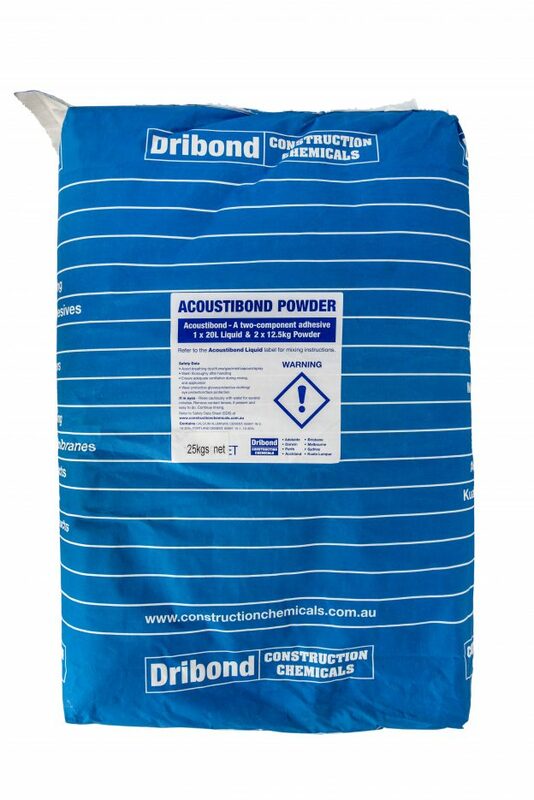 These days, sound proofing can quite literally be built into tile and timber floors, and we stock what you need for the job. to ASTM E1007/E989 & ISO 717-2 for impact sound reduction when installing ceramic tiles or timber flooring. 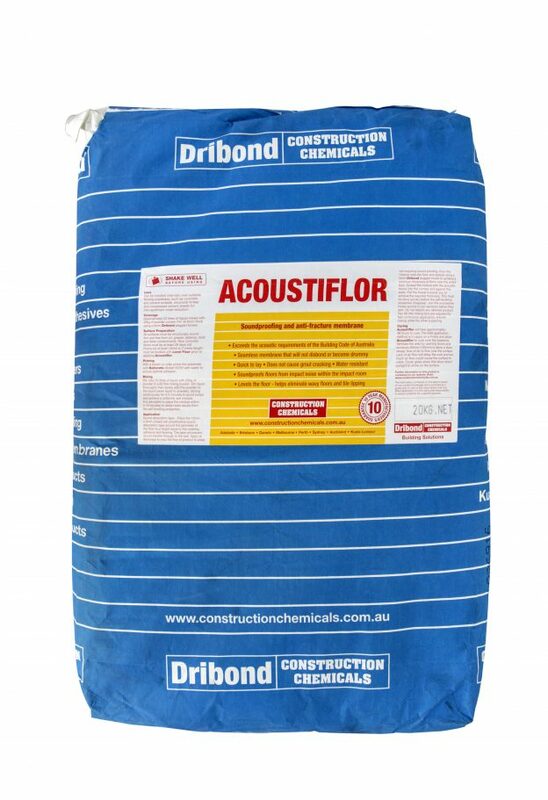 Acoustiflor is a two-pack flexible, seamless, self-levelling, noise reduction, floor underlay and anti-fracture membrane designed and tested to ASTM E1007/E989 & ISO 717-2 for impact sound reduction when installing ceramic tiles or timber flooring. 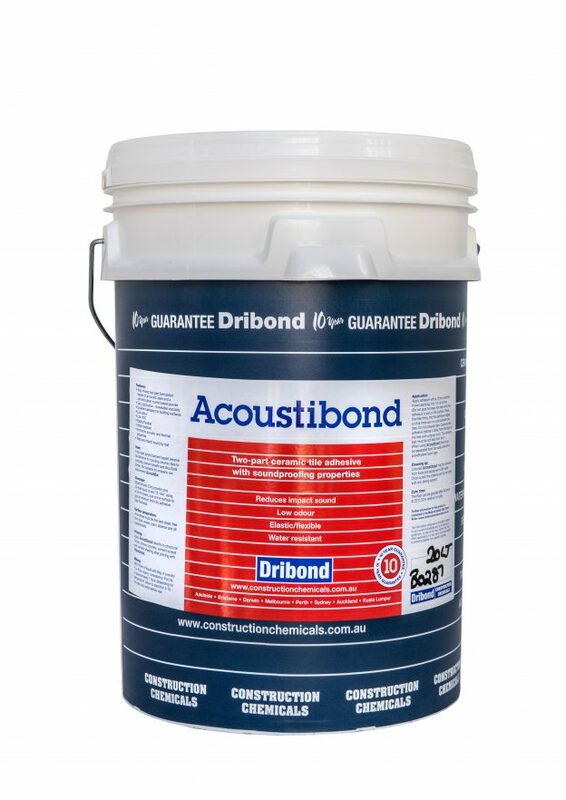 Acoustibond is a two-pack acrylic / cement based ceramic tile adhesive with soundproofing properties. 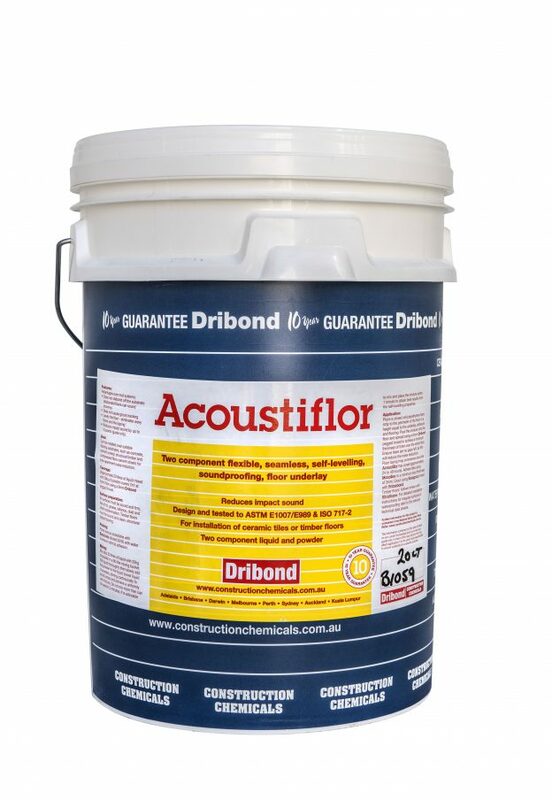 A two-pack acrylic/cement based ceramic tile adhesive for bonding ceramic tiles to concrete, cement sheet and structural timber.